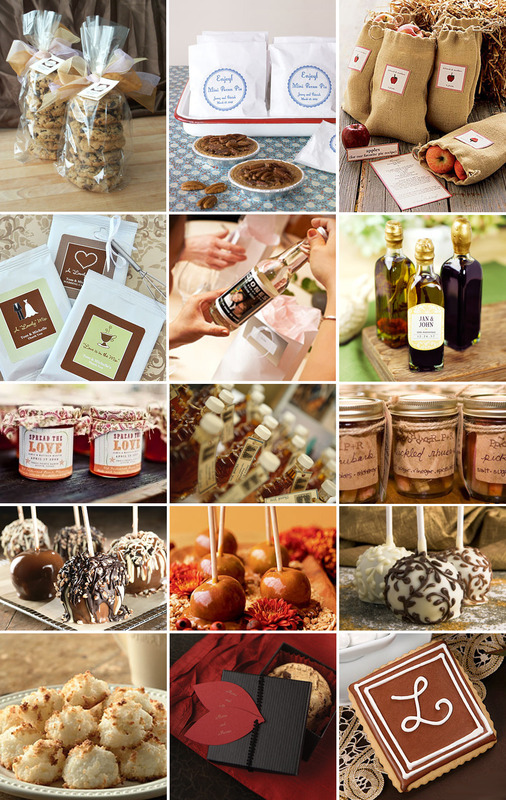 Are you looking for ideas for favors for your Hudson Valley Wedding? Do you want to provide your guests with something that they aren’t going to just throw out or put away in a drawer and forget about? Then why not give them something edible! This way your guests have something to enjoy after your wedding at the Poughkeepsie Grand Hotel! What are you going to do for favors?